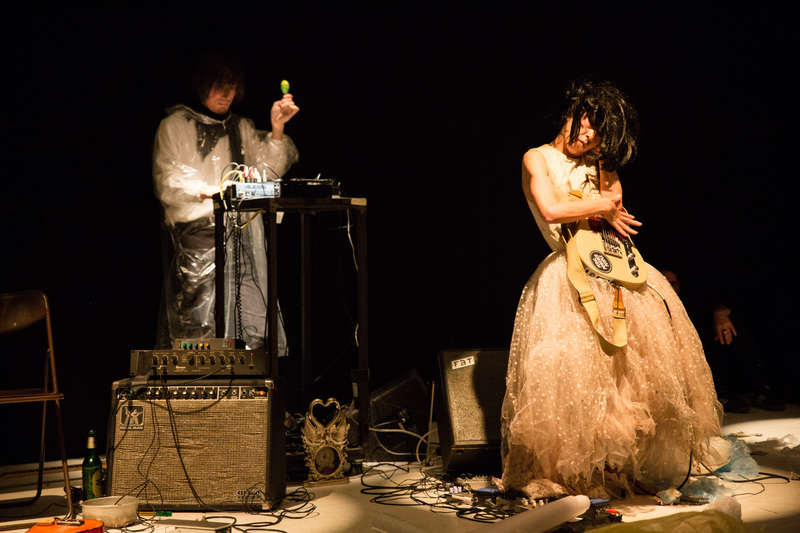 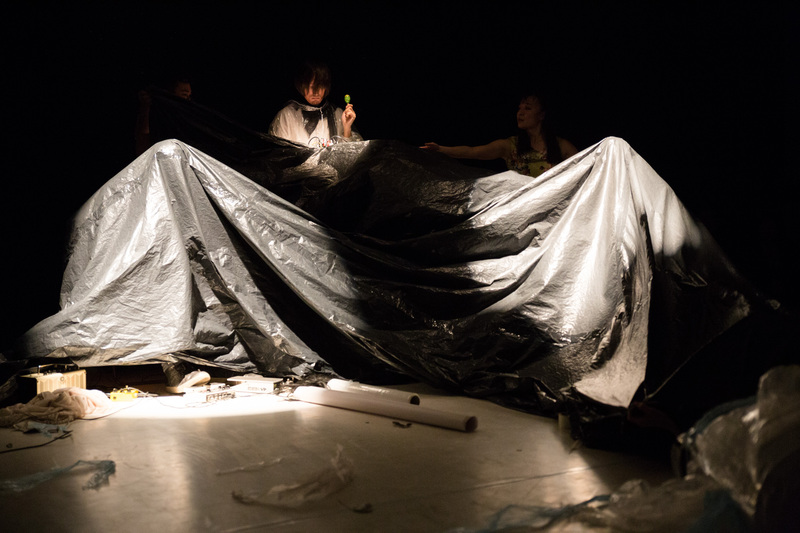 “AMMO-Nite Gig” is a performance project by butoh dancer, performer and choreographer Yuko Kaseki, who lives and works in Berlin. 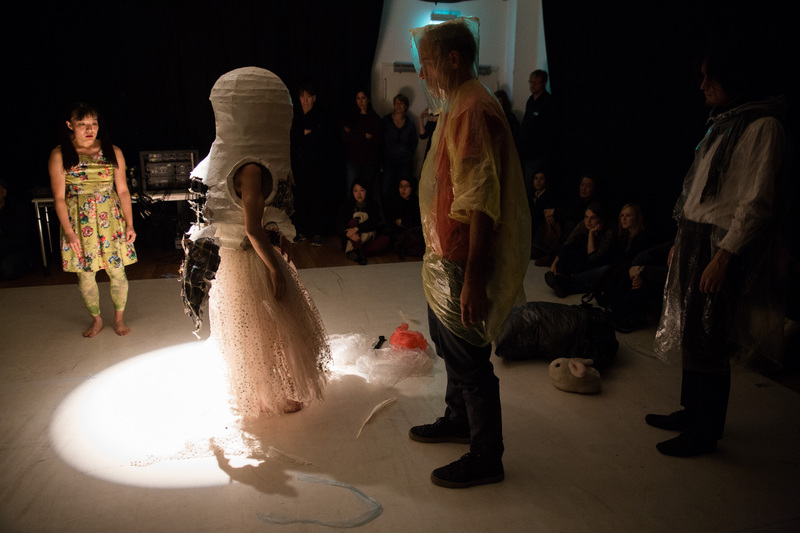 She invites artists from various fields to improvise together and exchange perspectives. 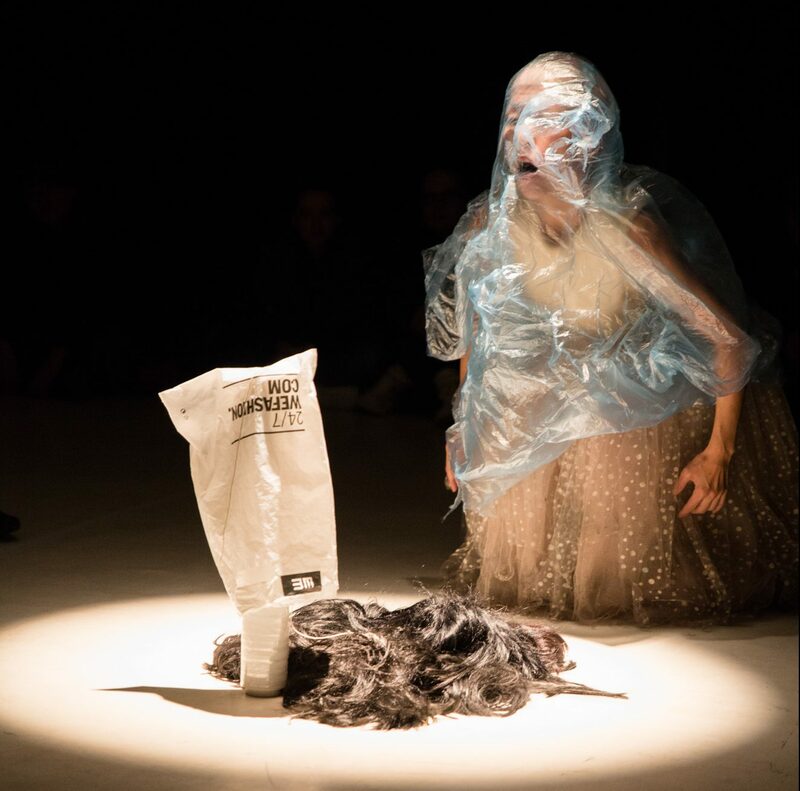 This format has happened 48 times in Berlin since 2004 with numerous dancers, performers, musicians, media and visual artists participating. 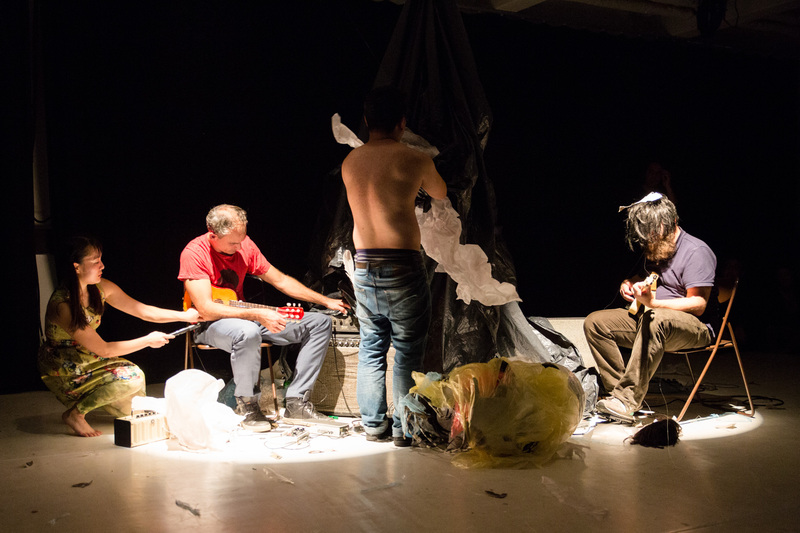 Now, it will take place for the first time with five guests from Düsseldorf as part of the Nippon Performance Night. 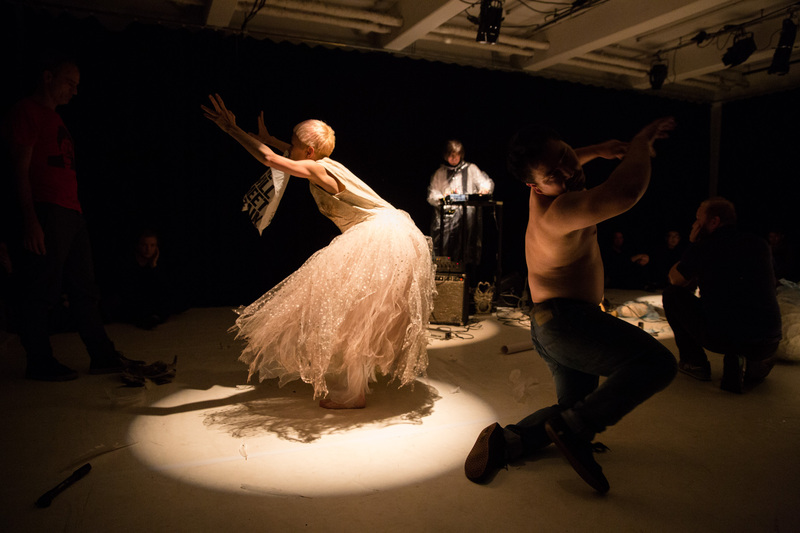 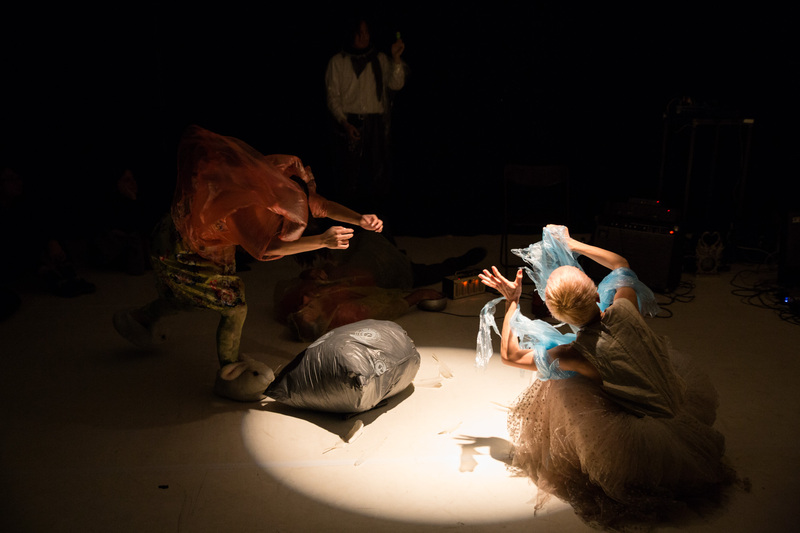 The fleeting quality of time and the encounters between the artists create unique and surprising performative moments between butoh, performance and music. 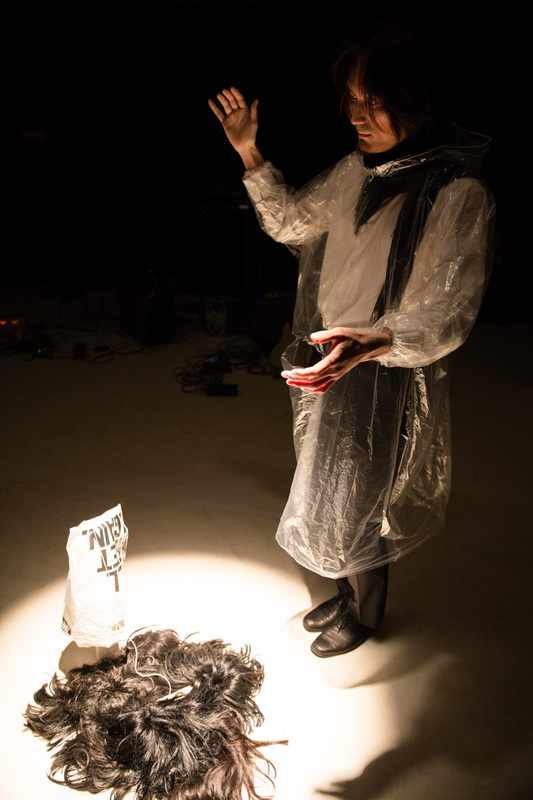 The following artists will participate in the Düsseldorf edition of the “AMMO-Nite Gig”: Yuko Kaseki (concept, performance), Soya Arakawa (visual artist), Swen Buckner (painter, musician), Chikako Kaido (choreographer, dancer), miu (concept and performance artist, composer), Claas Morgenroth (literary scholar, musician).